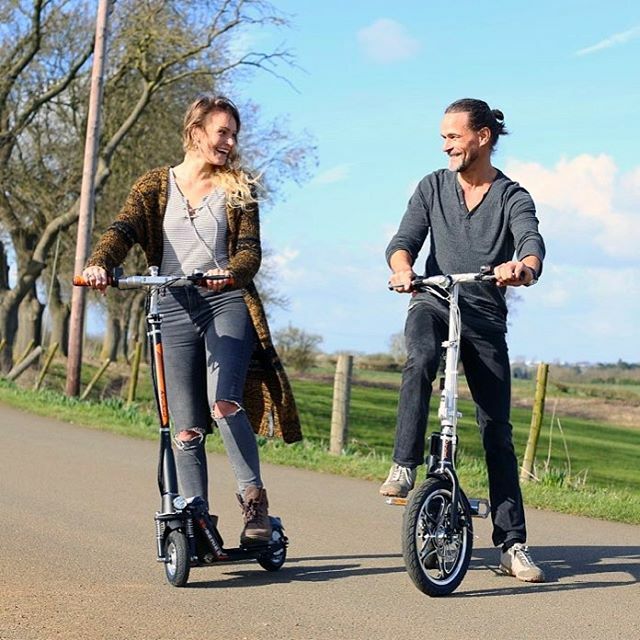 How do you start a Airwheel electric bike in a Relaxed Morning? Abstract: Even getting up at 7.30 a.m., Carol found herself already late for work. She has no time for breakfast and making up. This situation changed after she bought an Airwheel mars rover. Many young people stay up all night, and often get up late in the morning without the time to enjoy the breakfast at home. To go to the companies on time, they run to catch a bus or subway and are worn out. Airwheel smart electric bike can free the young from a busy morning. Carol, a graduate works six days a week. Even getting up at 7.30 a.m., Carol found herself already late for work. She has no time for breakfast and making up. So, she has to run from her apartment to the bus station to catch the bus. Carol is not the only one who is trapped in this problem. This scene occurs at every day since many young people often stay up late. 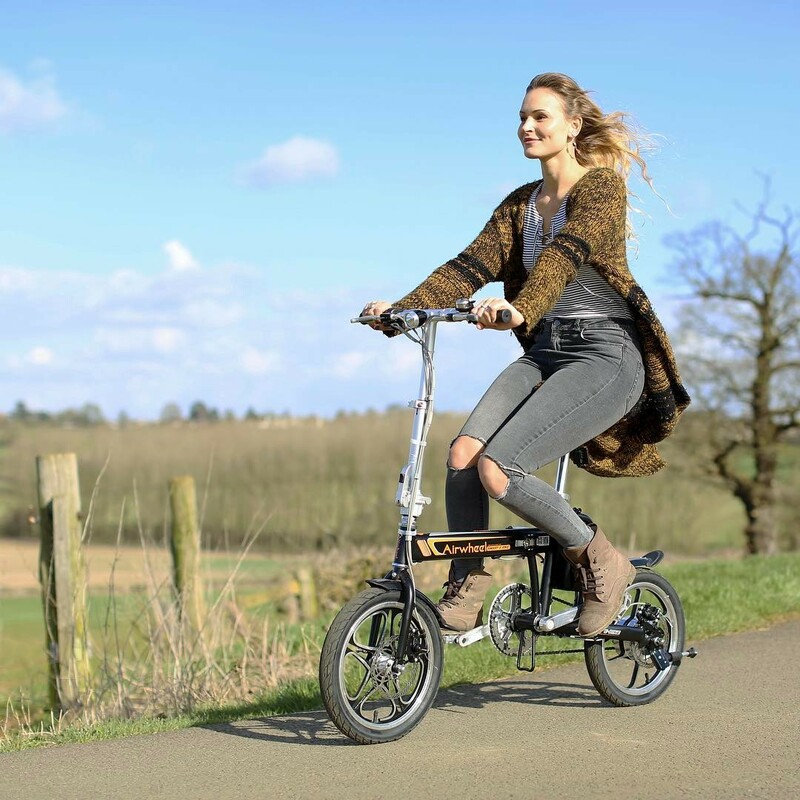 Airwheel R5 lightweight electric assist bike, cool, fashionable, and convenient, changes the situation and frees the young from a busy morning. It is compact, flexible and agile, which is the same as general skateboards, so it is easy to be picked up. It can be easily taken on bus or subway, or to Carol's office, so there is no parking problem anymore. Powered by electricity, Airwheel intelligent power scooter is much more powerful and energy saving. No one wants to go to the office with perspiring profusely. Airwheel can save the time on the road without coming across any traffic jam and save the energy as well. Besides a good company to go on and off duty with Carol, Airwheel R5 citizen e-bike is also a tool to do exercise. In the busy working day, white-collars don't have time to work out, facing with the huge pressure from their bosses. Sitting in the office and facing the computer for a whole day leads to a great many health problems, such as obesity. With Airwheel, Carol also develops the habit of doing exercise. Every evening, she can't help training the riding tactics and sharing Airwheel to her friends. If you like Carol can choose lead another commuting tool—Airwheel R5 electric moped bike. Previous：Is Airwheel Mini Electric Scooter Safe? Next：What is the Warranty Scope of Airwheel smart Electric Scooters?